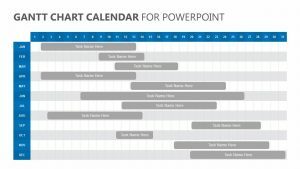 Make it simple for the entire company or project team to get on the same schedule when you use the Simple Task Planner for PowerPoint at your next meeting. 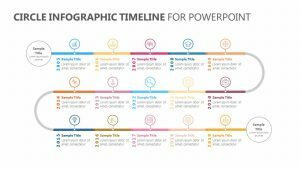 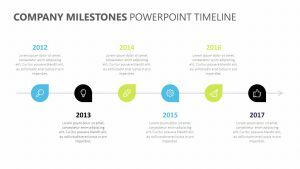 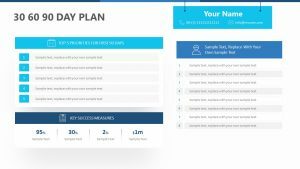 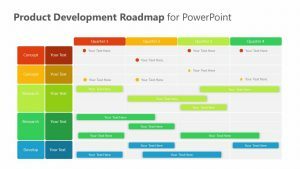 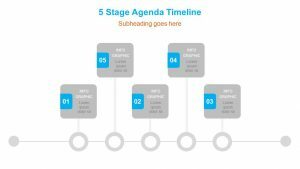 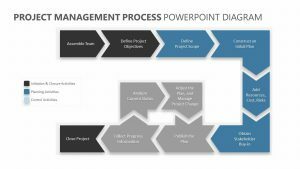 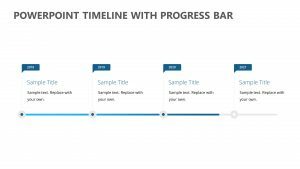 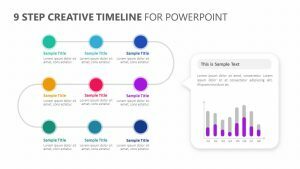 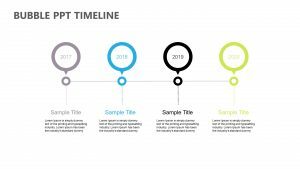 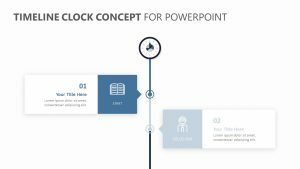 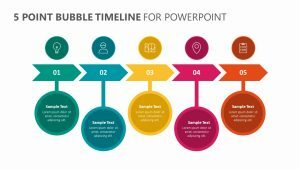 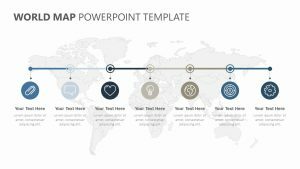 The Simple Task Planner for PowerPoint is a single, fully editable PowerPoint slide that makes it easy for you to detail each of the tasks that need to be completed over time. 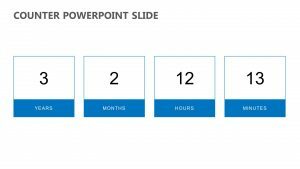 You can choose to do it month by month or over any other period of time that suits you. 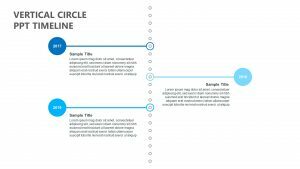 Label the tasks by name and by color and stretch them over the correct time period you intend to complete them in.